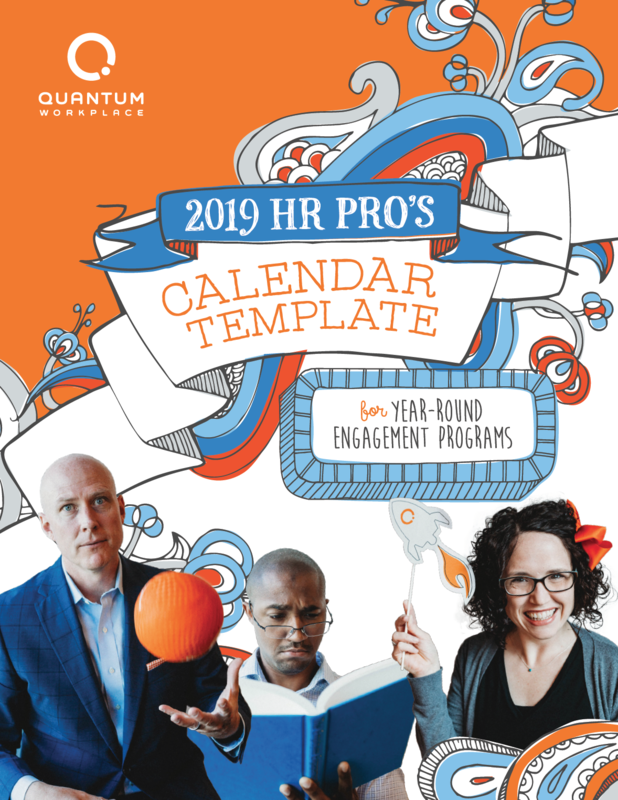 Set yourself up for success in 2019 with our employee engagement calendar. We know every HR pro has their hands full with planning various programs, company events, and important dates. This free HR calendar template will help you get organized for the upcoming year. What's inside the HR calendar template?